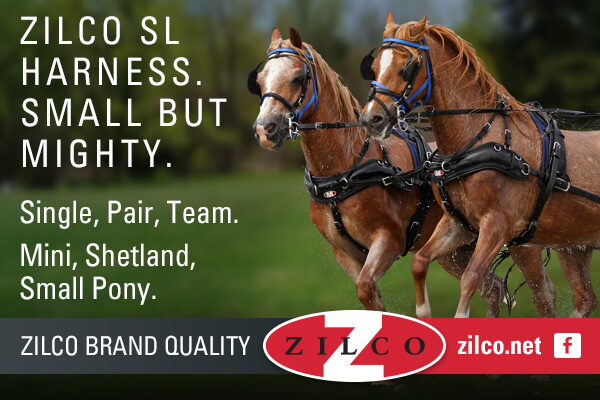 Since 1992, Chester has been competing at the international level with a pair and since 1999 with a four-in-hand and has made training and competing his profession. 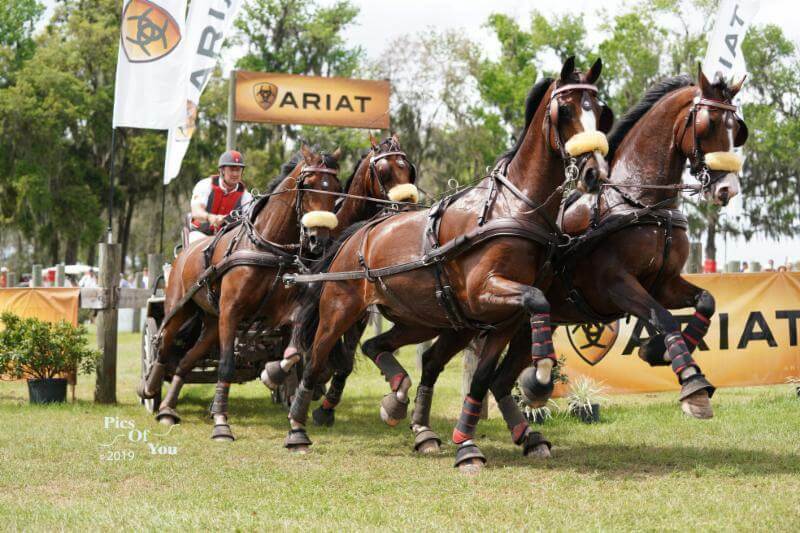 In addition to his own driving career, Weber is involved with the organization of the international driving competition at Live Oak International in Ocala (USA). 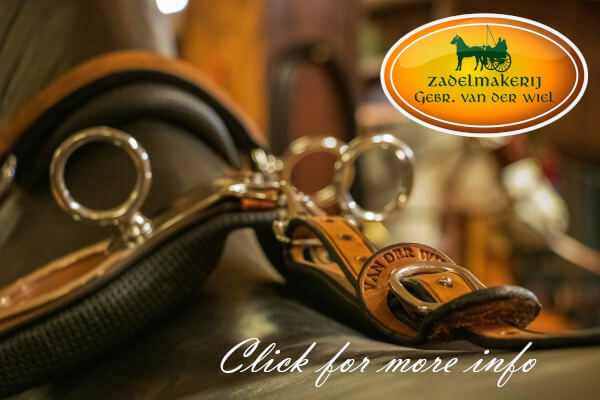 His is also a member of the United States Equestrian Federation where he has held the role of secretary since 2015 and functions as a judge as well. For the first time Chester will be sharing his knowledge during an event in Europe in an extensive demonstration. 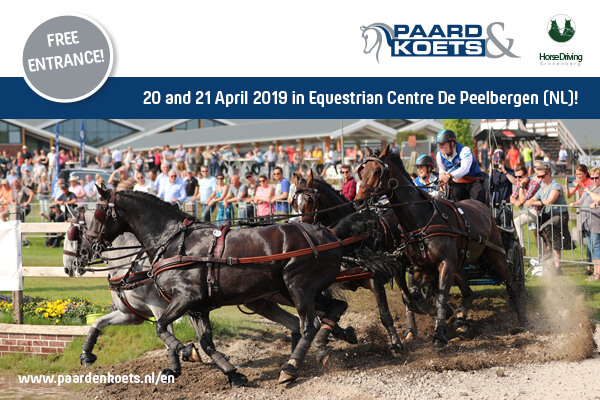 On Saturday evening 20 April in the Limburg Paardensport ring he will be telling us how he trains his young horses as well as how he prepares for cones driving. 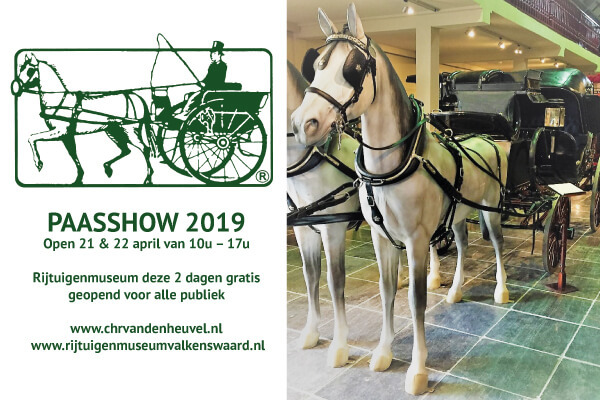 On Saturday 20 and Sunday 21 April 2019 the Peelbergen will be the focus of all carriage driving enthusiasts. 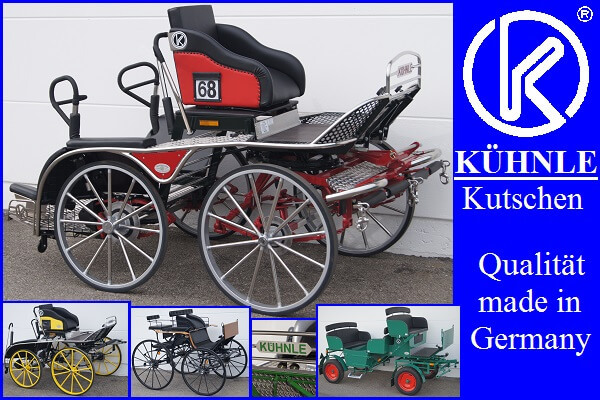 Over these two days the trade show will be open, there will be shows and demonstrations from a number of driving specialists and the international drivers will be competing in their marathon and cones competitions. 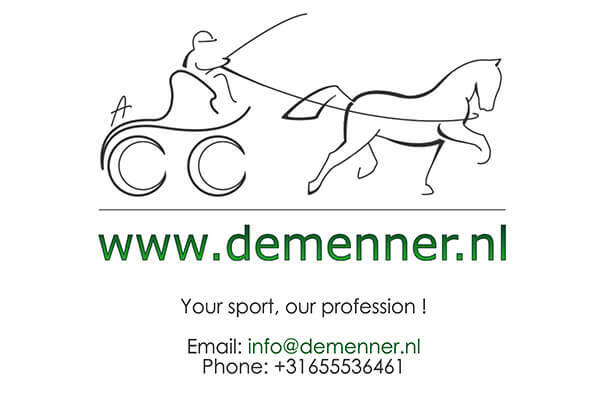 The dressage will take place on 18 and 19 April, but the trade fair and the Demo Rings will not yet be open.